Libby Hill Trails in the town of Gray has eight miles of non-motorized trails, supported by the Friends of Libby Hill. Libby Hill’s summit defines the height of land between the Royal River watershed and the Presumpscot watershed. 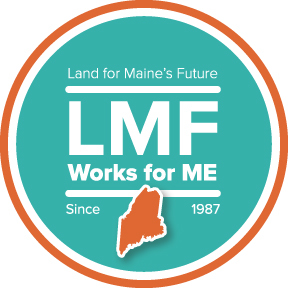 The trail system is on land protected by the Land for Maine’s Future program, the Gray Community Endowment, and many others. Libby Hill’s trail network is included among the Best Mountain Biking in the Royal River Watershed.